Subway, the worlds largest sandwich chain will announce their plans for a $2, six-inch sub sandwich promotion that will span the entire month. Just when you thought they couldntout-duethemselves with their industry-busting $5 foot-long sub promotions, theyre taking it a step further during a month thats typically slower not only for Subway, but for a majority of fast food brands.The promotion only covers six-inch versions of their Meatball Marinara and Cold Cut Combo at the $2 promo price. 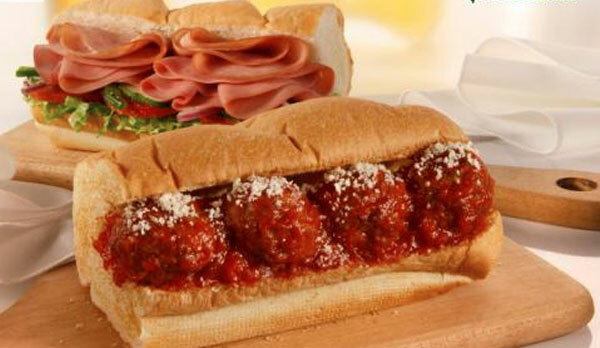 For those that didnt study math in school, two six-inch subs will make a foot-long, and thus net you a $4 foot-long.